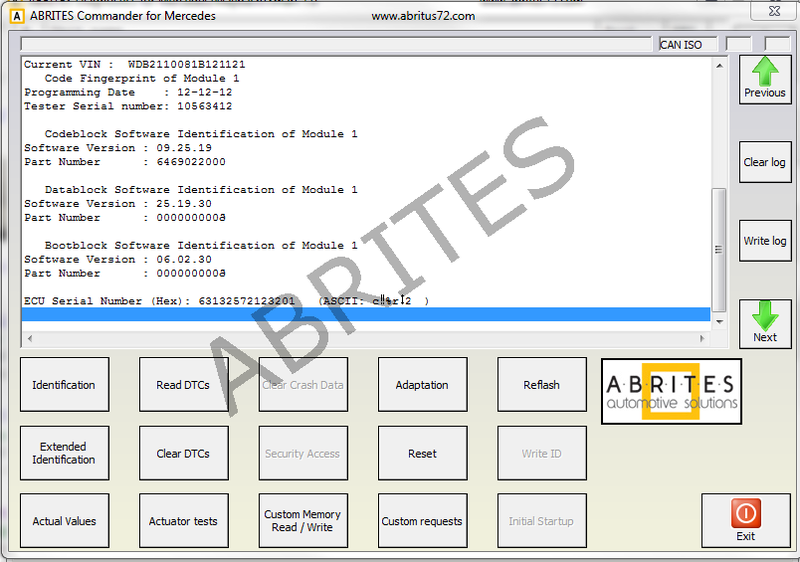 The Abrites diagnostics for Mercedes/Maybach/Smart is a diagnostic software application meant to be installed on a Windows based computer and used together with the Abrites Vehicle Diagnostics Interface (AVDI). It is designed to perform standard and advanced diagnostics for Mercedes-benz, Maybach and Smart vehicles. Adjustment of injector injection quantities and adaptation for Diesel Engines (CDI-4, CDI-5). In the field of advanced diagnostics the Abrites diagnostics for Mercedes/ Maybach/ Smart allows for a dealer level and beyond that versatility. With its help the users can perform module exchanges, software updates, key learning, mileage calibration and much more. In relation to module exchange, the Abrites diagnostics for Mercedes/Maybach/Smart allows for modules to be exchanged with new or second hand modules, thus reducing costs and time for the specialists using it. Some other features that the software provides are model specific, for example the repair of the SBC (Sensotronic Brake Control) system, typically located in the W211 and W219 models. A software update and renewal of the 7G–tronic units in the vehicles equipped with it. This allows the replacement of the electronic unit which is well known for its common failures. The Abrites diagnostics for Mercedes/Maybach/Smart allows mileage recalibration in order to complete the module replacement. Some other features are more service shop oriented – such as the calibration of the service intervals and ASSYST plus intervals. The software provides the options for reading and updating of the flash and EEPROM from most modules installed in these vehicles as well as an easy and thorough key learning procedure for most models of the brands listed above. 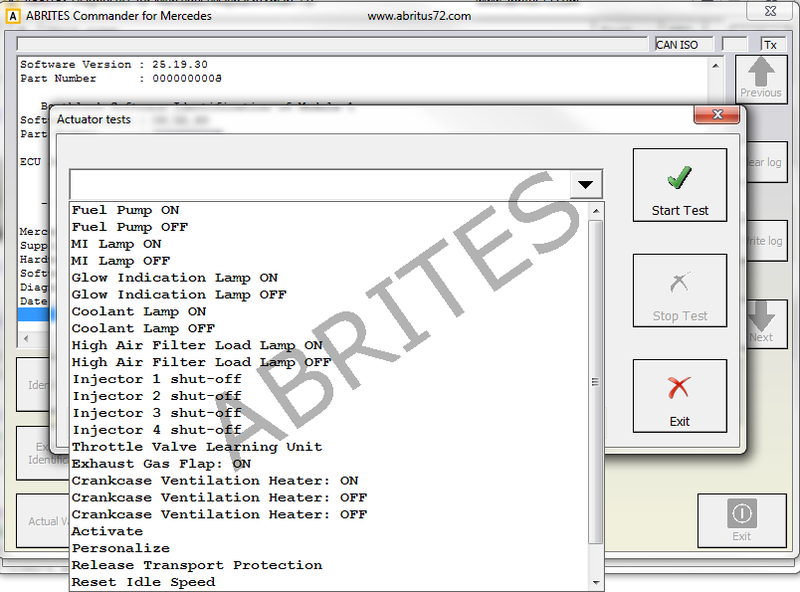 Everything the Abrites diagnostics for Mercedes/Maybach/Smart provides is always tested, improved and further developed, allowing the software to stay at the top of all the aftermarket diagnostic solutions for these vehicles. As stated above the Abrites diagnostics for Mercedes/Maybach/Smart works together with the AVDI in order to help the user to perform standard and advanced diagnostics on Mercedes, Maybach and Smart vehicles. Abrites Diagnostics for Mercedes/Maybach/Smart combines high level software with unrivalled technical support from the development team of technical specialists and software engineers. Abrites Diagnostics for Mercedes/Maybach/Smart is a genuinely competitive alternative to “Star Diagnose”, providing quicker diagnostics, coding and programming than other Mercedes/Maybach/Smart diagnostic tools. 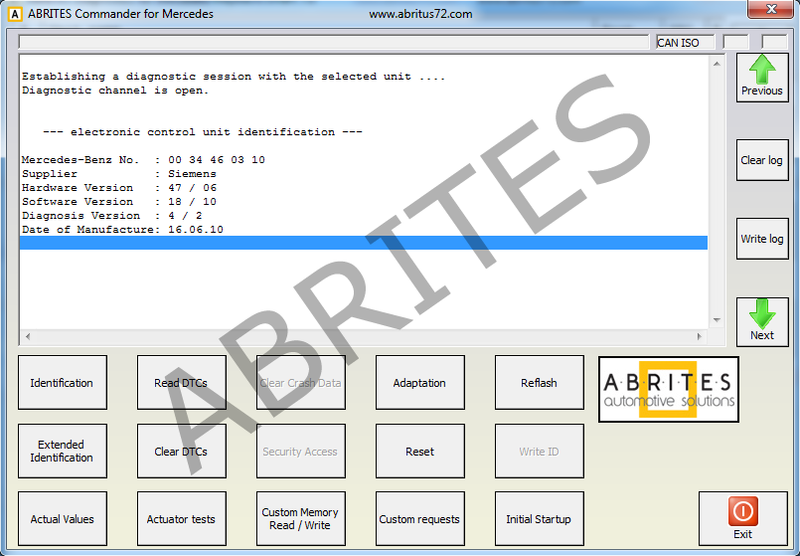 In addition to the standard AVDI Interface software coverage, highlights of Abrites Diagnostics for Mercedes/Maybach/Smart also include the following functions, many of which are unique. Diagnostics is performed via the OBD-II connector or via the Mercedes-Benz proprietary 38-pin connector (only older cars, pre-2001). 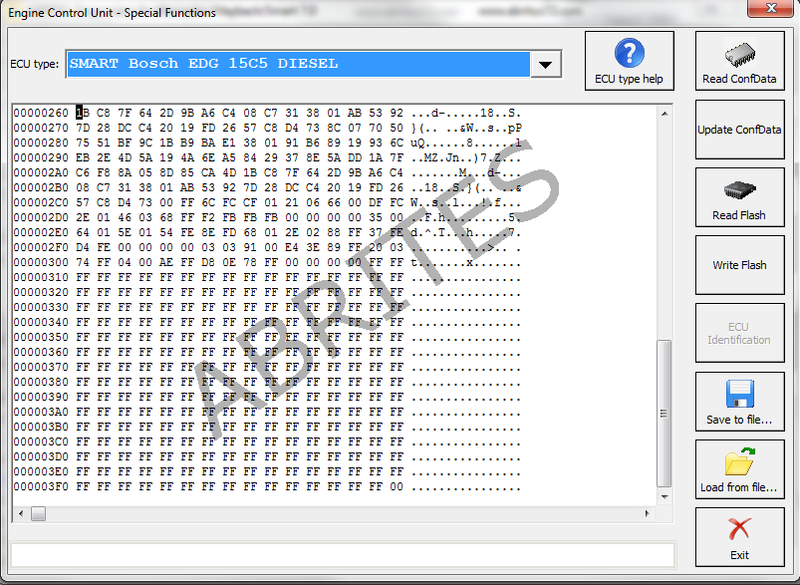 Also support for vehicles with a 14-Pin diagnostic link connector (these vehicles are accessible when “Trucks/Buses” is selected as “Chassis Type”) has been added. Our PC USB diagnostic interface supports over 26 multiplexed K-Lines and Mercedes-Benz diagnostics CAN-BUS interface (also known as CAN-D). The function allows to update data memory instrument clusters in W221, W216, W219, X164, W164, W203, W251,W463, R171, W209, W220, W215, W169, W245, Smart (2007+), W204, X204, W212, W197,W207, W218,W168, W202, W140, W210, W211, W461, W208, W163, W230, Sprinter, Vito,Viano. You can also modify ASSYST and ASSYST PLUS service history records, update data memory in the Battery Control Module, Tire Pressure Monitor, Electric Seat Adjustment Driver and Electric Seat Adjustment Passenger, Rear Signal Acquisition and Actuation Module 1, Electronic Stability Program (ESP), Airbag, Electronic Parking Brake, Vehicle Power Supply Control Module. It is also possible to unlock and lock to a vehicle, as well as erase the operating hours in Airbag control units, which store this information. DAS Manager – The DAS Manager special function allows many modifications to the different units within the vehicles. Using this function the ECU, TCU, ISM, ELV and EZS can be returned to a virgin state, adapted to a vehicle, personalized, activated and coded. 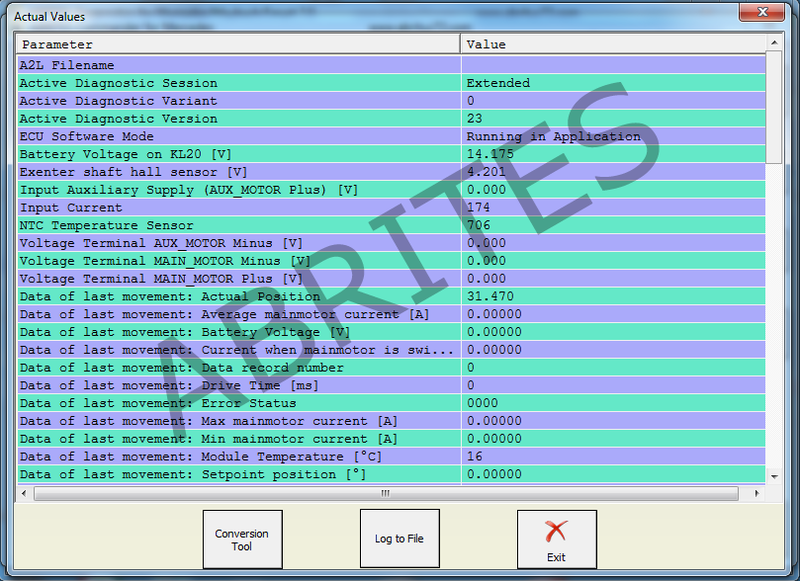 This function is extremely useful when using the DAS Manager to exchange used electronic modules in Mercedes – Benz vehicles. Electrical Ignition Switch (EIS/EZS), K-Line, CAN, UDS) – Virgin/Personalize/Activate/Read ConfData/Read/Write Coding of EIS modules by diagnostics. Key programming and key emulation. Key enabling and disabling. 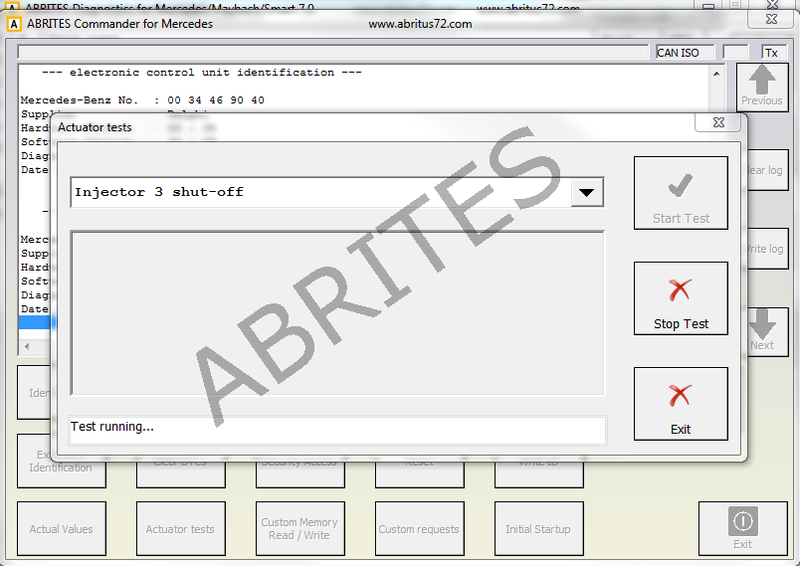 EZS password reading (for EZS modules equipped with motorola HC912/HC908) by IR. Electrical Steering Lock (ESL, K-line, LIN, CAN) – Virgin. Read ConfData. Lock/Unlock. Personalize. Activate. Disable/Enable keys. Write VIN of brand new and virgin units.. Transmission Control Unit – Virgin(by calculatiing the service password). Read FBS data. Read/Save/Write Coding. Personalization. Activationo.